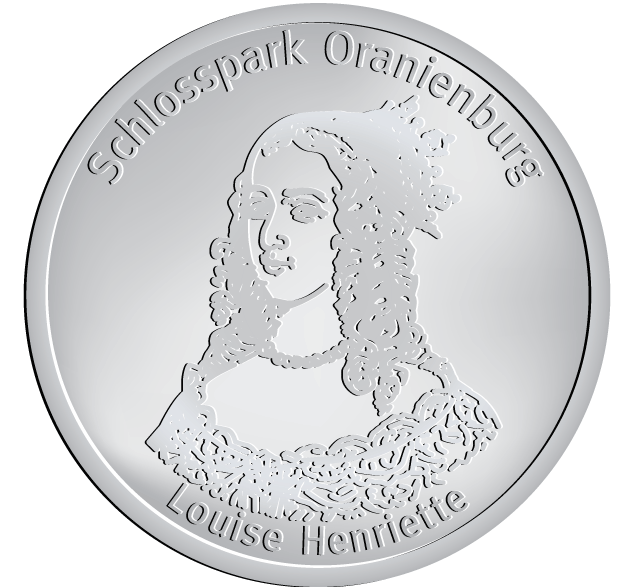 Louise Henrietta of Nassau (7 December 1627 – 18 June 1667) was a Countess of Nassau, granddaughter of William I, Prince of Orange, ‘William the Silent’, and an Electress of BrandenburgLouise Henriëtte was born in The Hague, the eldest daughter of Frederick Henry, Prince of Orange, and Amalia of Solms-Braunfels. She grew up at the court of her father, the Stadtholder of Holland, Zeeland, Utrecht, Guelders and Overijssel.Luise Henriette got a new castle in Dutch style built in Bötzow in 1650-52 and called it Oranienburg, which became the name for the entire town in 1653. 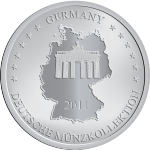 She was also involved in the design and development of the Lustgarten in Berlin. In 1663, she installed the first porcelain cabinet in Europe. In 1665, she founded an orphanage with places for 24 children. She was described as truly kind and gentle with a sharp intellect: her advice was vital for her spouse, and their marriage was considered a role model.